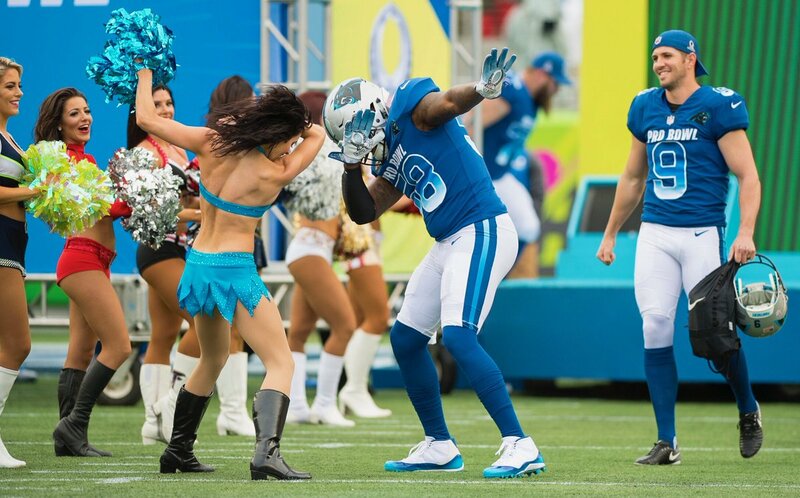 After a few days of good weather, Pro Bowl week culminated in a rainy Pro Bowl game. 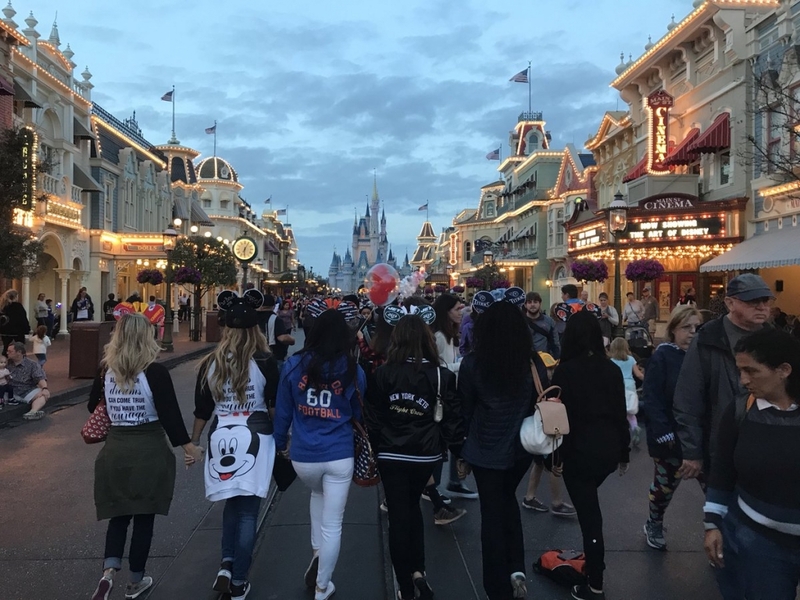 Check out all the photos from the penultimate day. 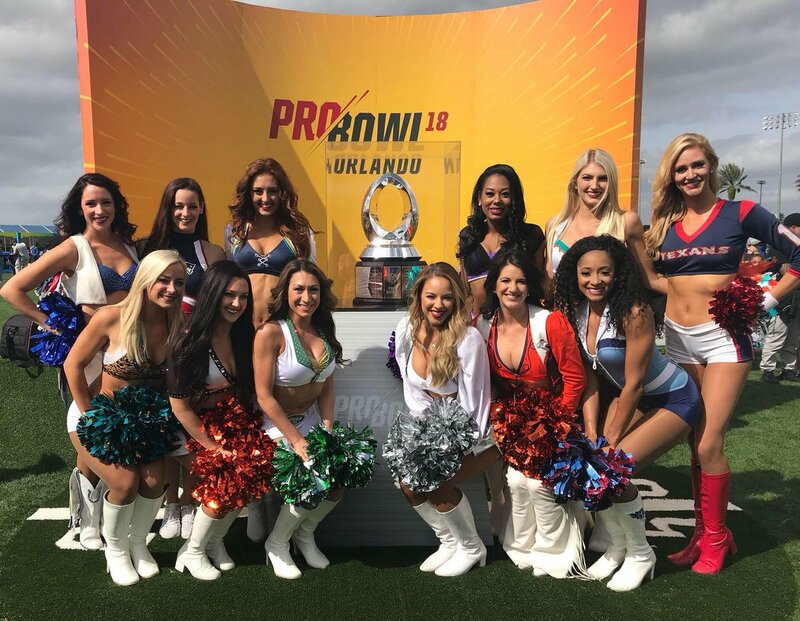 Congratulations out to the young ladies from the Florida NFL teams who are performing in Orlando. 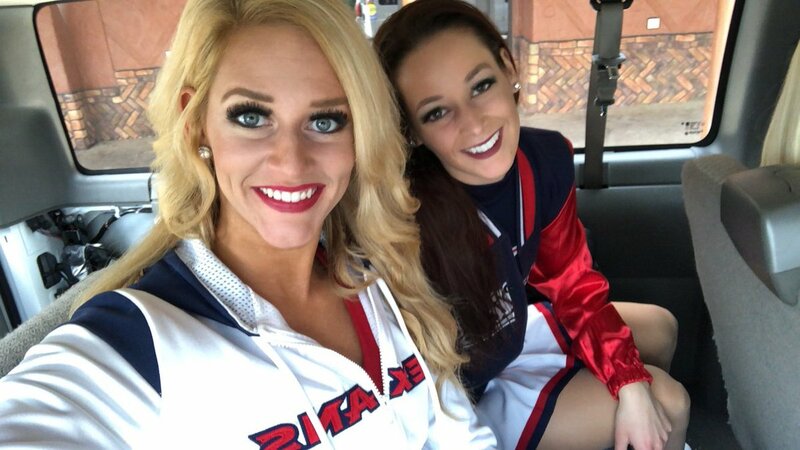 The Houston Texans Cheerleaders have posted the latest episode of HTC Cheer Chat! 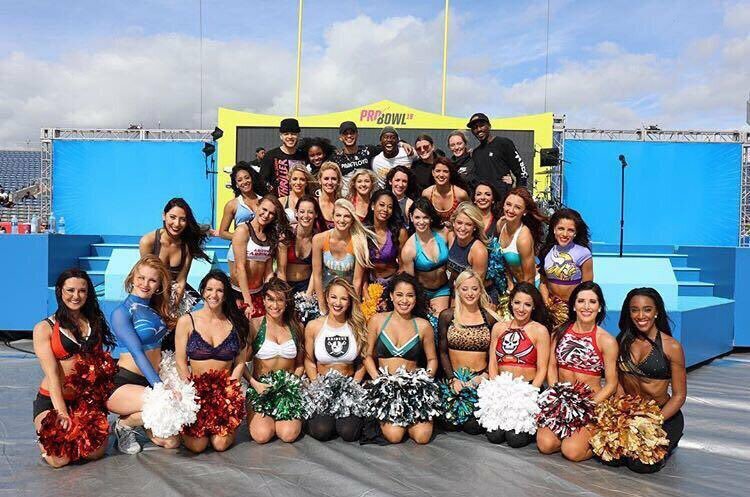 with Luaren C. from the Pro Bowl in Orlando, Florida. Check it below. 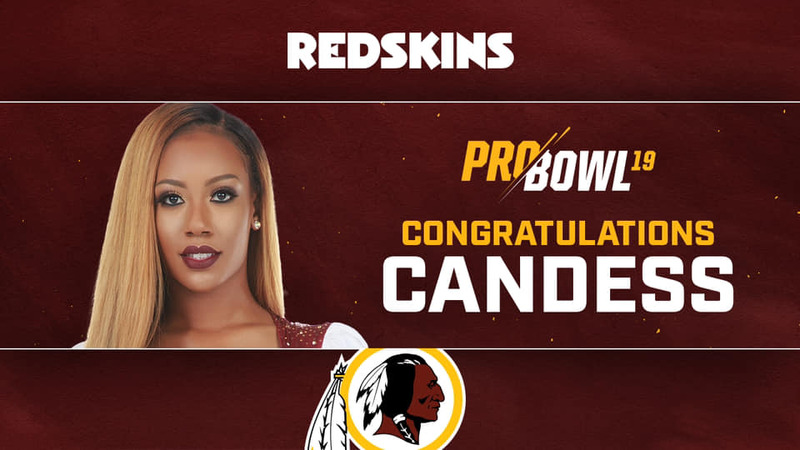 At 22 years old, Eagles Cheerleader Symone is off to a fantastic start in Philadelphia. 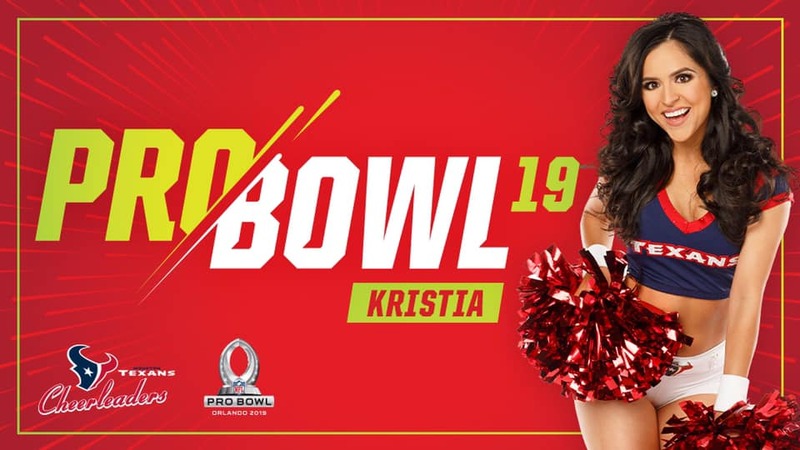 In just her second year on the squad, she was chosen by her fellow teammates to represent the Eagles Cheerleaders at this year’s Pro Bowl on Sunday at Camping World Stadium in Orlando, Florida. A senior at the University of the Arts in Philadelphia, Symone expressed how honored she is to be selected. 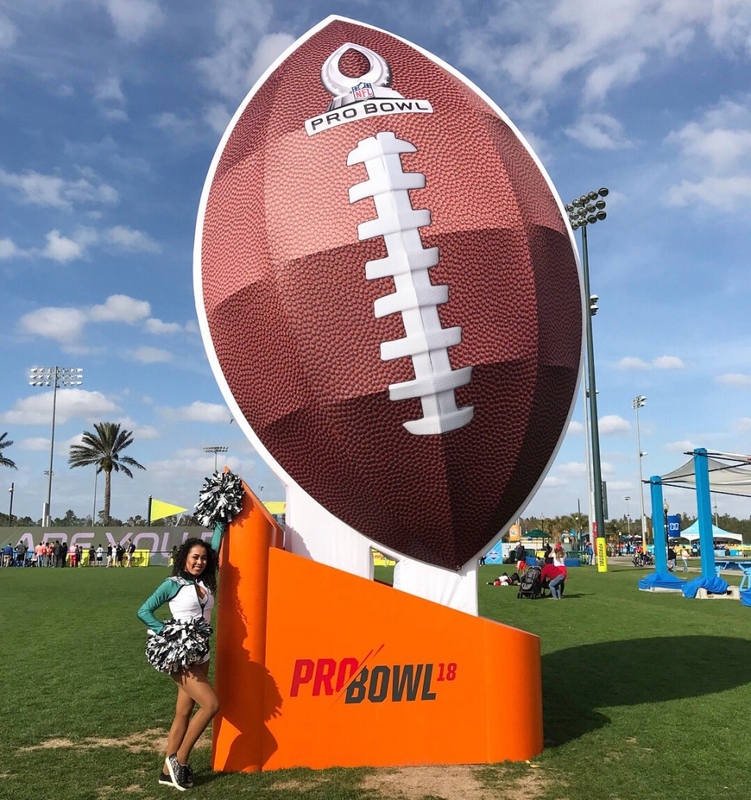 Symone will be participating in Pro Bowl Week festivities leading up to the game, including many fan engagement events such as the Pro Bowl Skills Challenge and NFL Pro Bowl Experience at ESPN Wide World of Sports. Symone is especially looking forward to the community outreach she will be involved in, including youth initiatives and hospital visits in the area. Symone is very active in charitable causes both locally and abroad since joining the Eagles. Back in June 2017, Symone along with her teammates volunteered at the Foundation for a Better World, an orphanage for boys, in Higüey, Dominican Republic. 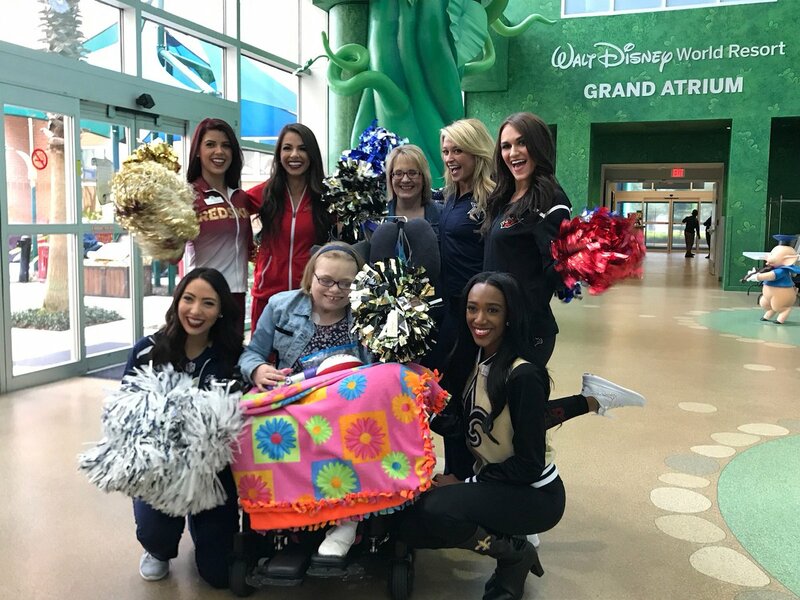 After being informed that the children were in need of many basic necessities and regularly only have canned food, Symone and her teammates were intent on making the visit extra special. The squad stopped at a local grocery store on the way and purchased an abundance of fresh food to surprise the boys and donated all of the essentials they needed such as socks, towels, toiletries, bedding, and shower curtains. 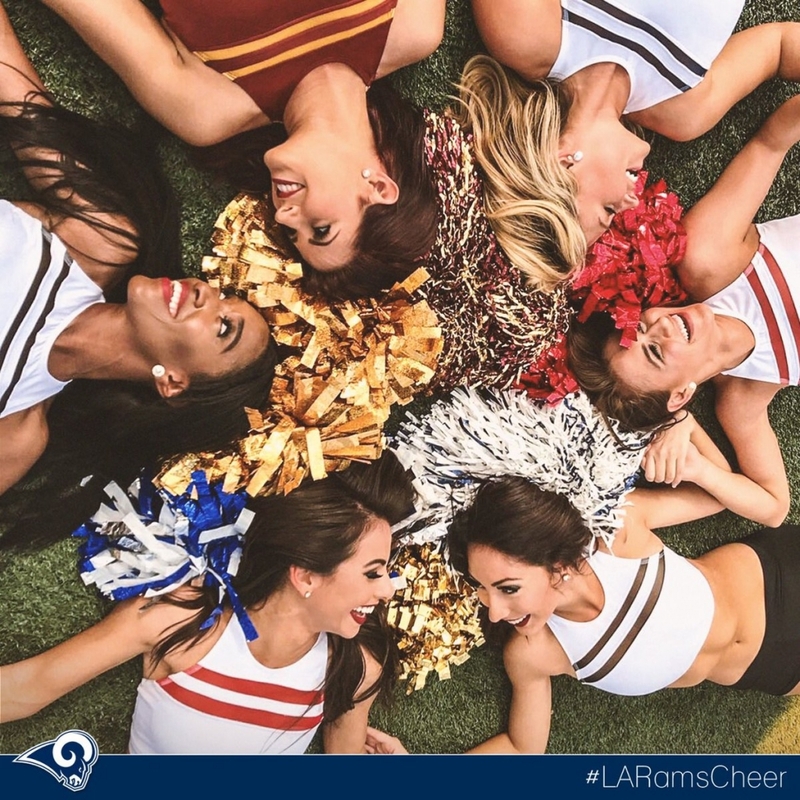 She is also passionate about mentoring children during the Eagles Junior Cheerleading Clinics and camps. The events are designed to foster self-confidence in a non-competitive environment. Symone appreciates the overall impact the camps have on the young participants. 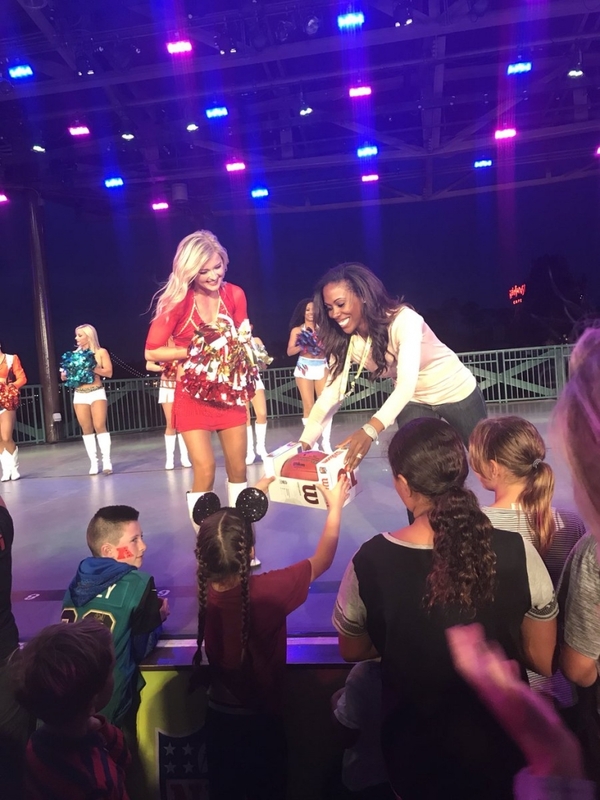 “I think it’s important to communicate positivity and try to integrate self-esteem messaging whenever you work with young children.  A child’s future can be limitless when he or she believes in themselves,” Symone says. Originally born in Japan at Yokota Air Force Base, Symone is proud of her Asian and African-American heritage. Her late father, James, served in the military for 36 years as a Chief Master Sergeant in the Air Force. Her mother, Kaoru, is a first-generation member of her family to leave Japan. Symone and her family also lived in Hawaii and Germany before settling down in Yorktown, Virginia. She is fluent in Japanese and still visits Japan occasionally to see her family. 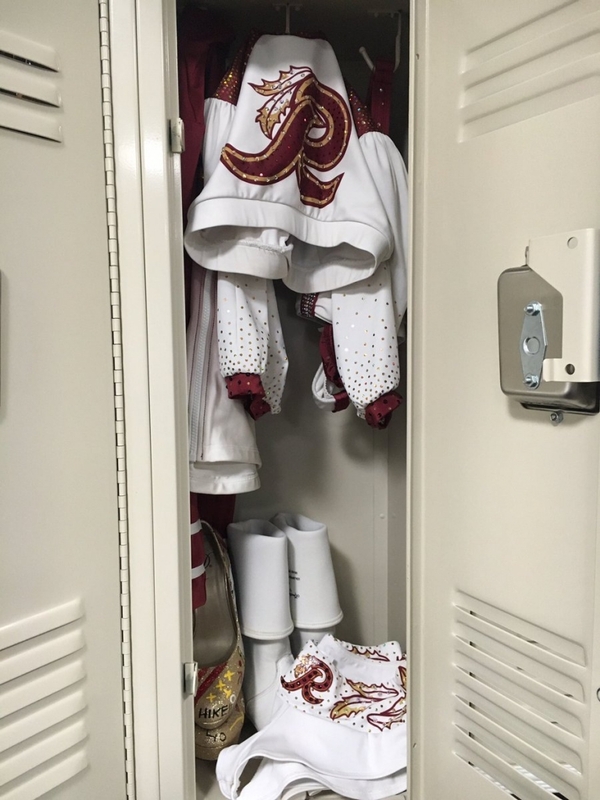 A fine arts and dance major, Symone intends on pursuing a career in commercial dance once she graduates. 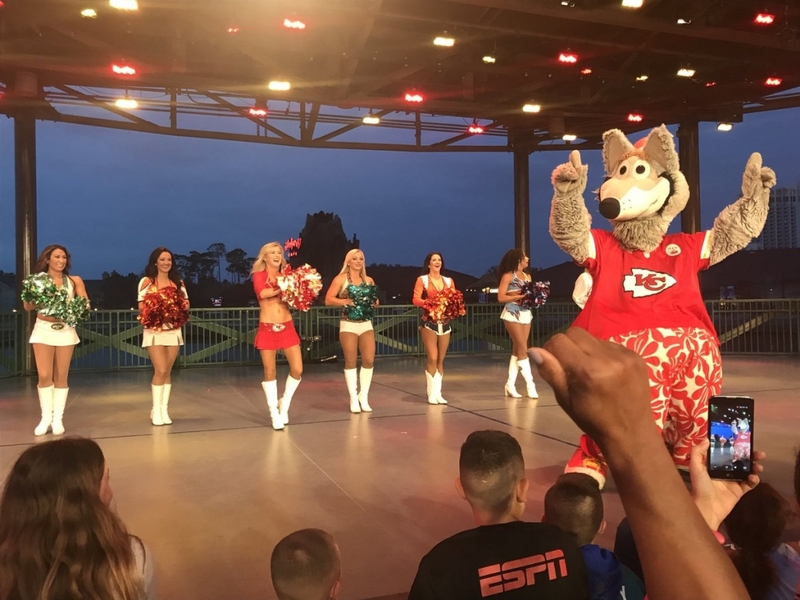 Symone mentioned that being an Eagles Cheerleader has provided her with invaluable experience including performing for over 70,000 fans at Eagles home games, being onstage during the televised 2017 NFL Draft, and featured on Monday Night Football. 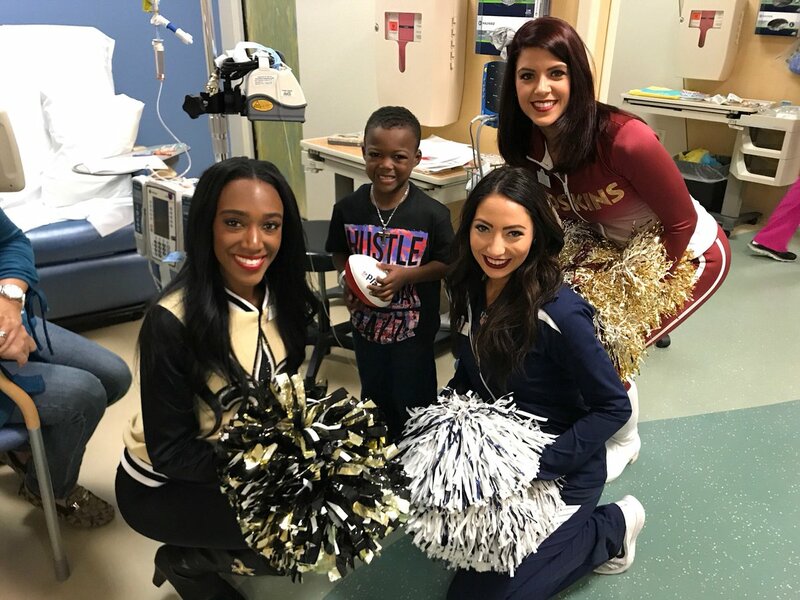 To prepare for Pro Bowl week, Symone reached out to some of the other NFL Pro Bowl cheerleaders and learned that she will be the youngest on the Pro Bowl squad. 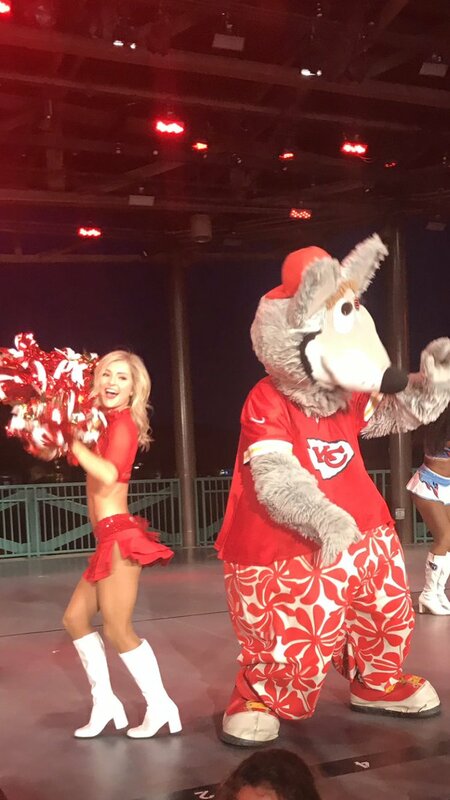 Another busy day for the 2018 Pro Bowl Cheerleaders with more practices and an appearance at the Pro Bowl Pep Rally. 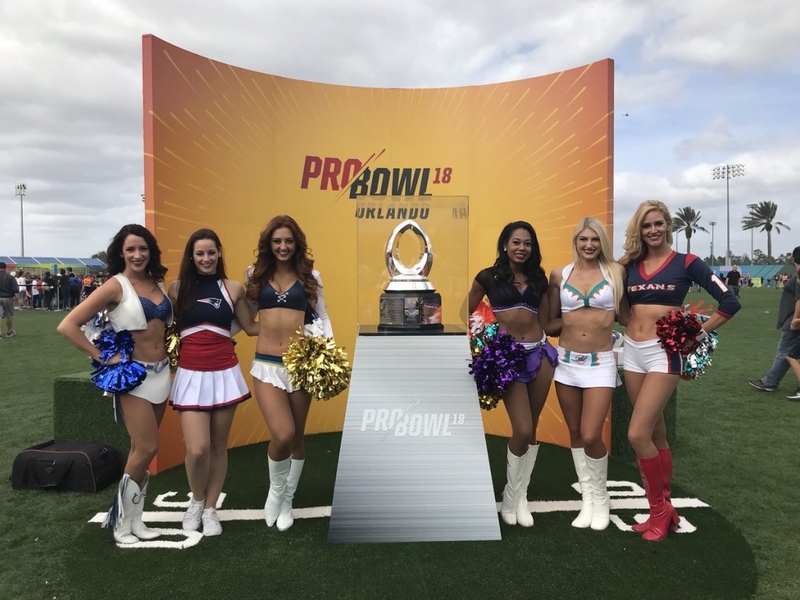 Here’s the latest from Houston Texans Cheerleader Lauren C. as she continues on her Pro Bowl journey. 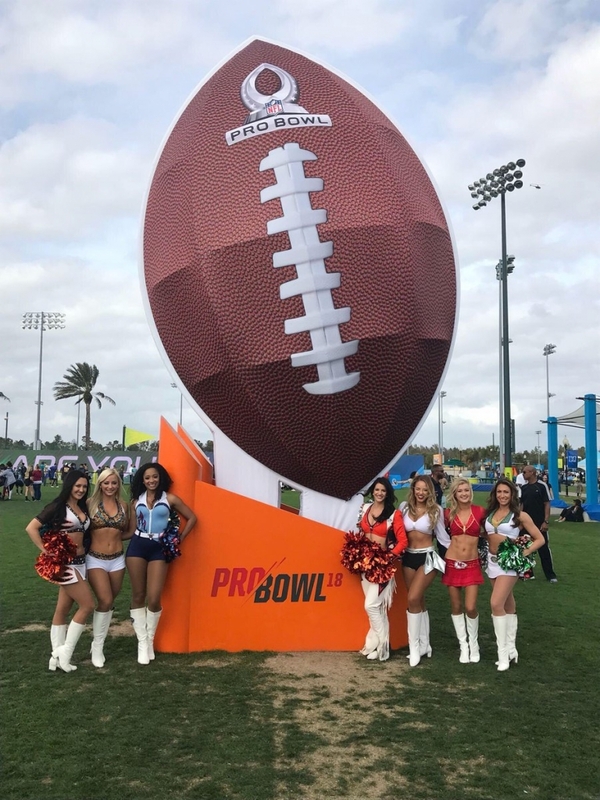 More cheerleader photos from Day 4 from the 2018 Pro Bowl. 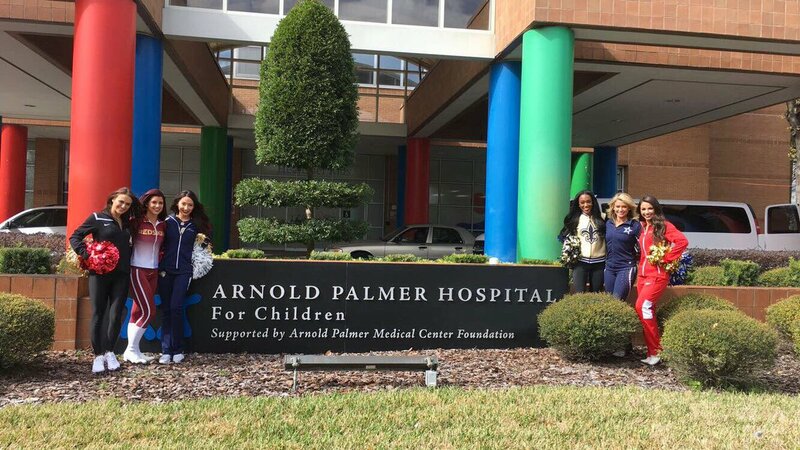 More images from the Pro Bowl Experience, the Flag Football Championships at Pro Bowl, and a visit to the Arnold Palmer Hospital for Children.